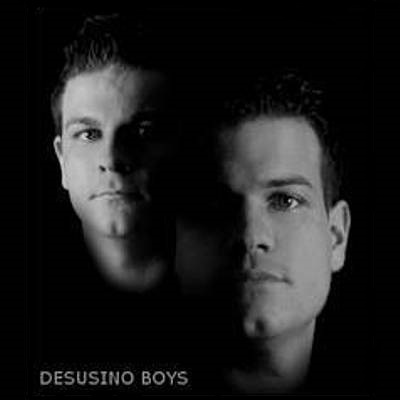 The back-to-back DJ act Desusino Boys dropped their first EP, ‘Trigger’, on Clubstream in 2009. Since then they have gained a following among DJs, known for their signature driving progressive and deep sound. 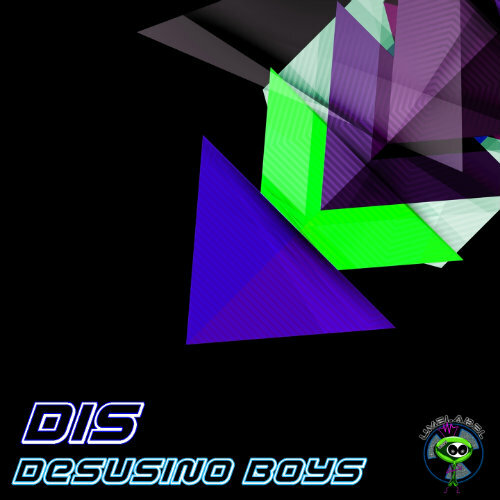 In 2011 their track ‘Speed’ was picked by Paul Oakenfold for his September DJ Box on his label Perfecto Records.